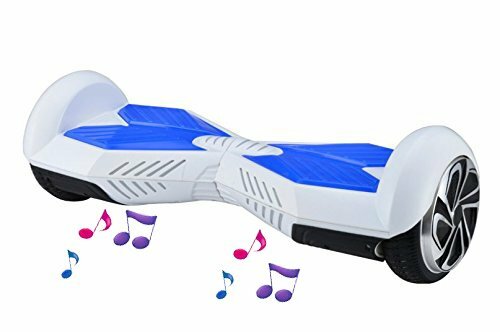 We have compiled a list of 10 best hoverboards as per ratings given on amazon. Amazon becomes the best source of consumer reviews with their large database thus helping us rate the products easily. 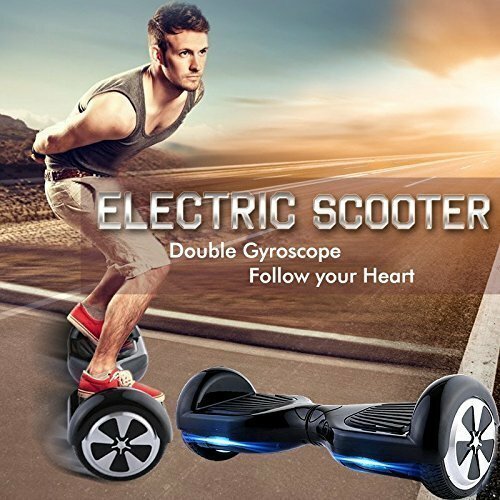 This scooter is rated two stars mainly because it can not sustain long runs on a single charge. Apart from that it can reach speeds up to 15km/h and can sustain weights around 100kg. Apart from aesthetics this scooter has not much to offer compared to its peers. It is quite heavy, and although it has 10-inch wheels, their advantage is negated as it has poor control. It is rightly rated as two stars in our opinion. 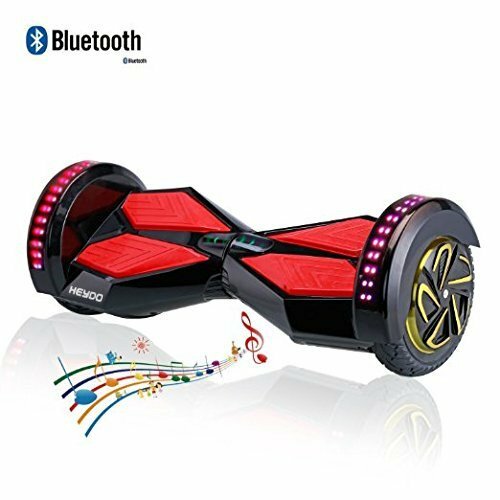 This hoverboard has an impressive quality of Bluetooth speakers. It also comparatively lightweight at just under 12kg. But it fails to deliver the promised battery life & maximum speed. 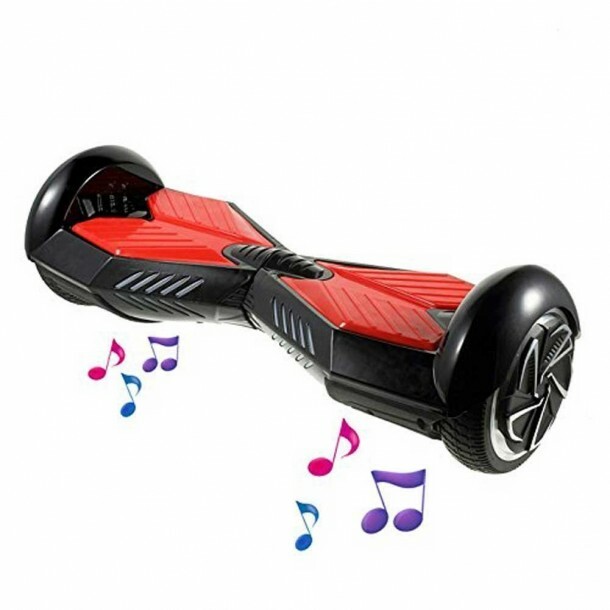 This hoverboard features an elegant design and is even shipped with 6-pcs elbow knee wrist protective gear. 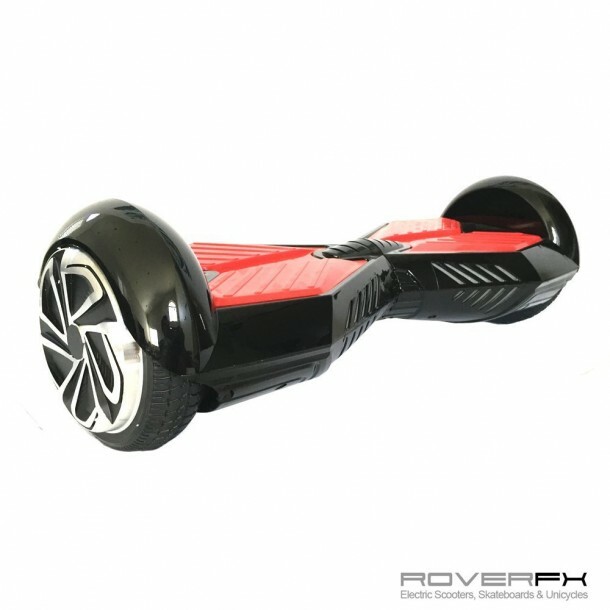 It has a maximum speed of 20km/h with a range of 25km on a single charge. But It is rated 3.5 stars, as many people have mentioned is low durability. This mini scooter is powered by a large LG battery so you can be assured of good battery life. It can climb over inclinations at 15 to 30 degrees depending on the weight. 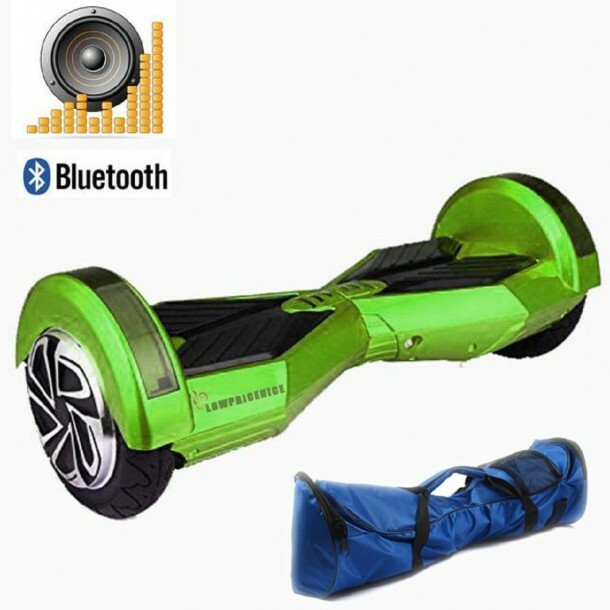 As a bonus, this five-star scooter has one year warranty. One of the lightest models out there weighing under 11kg. It can travel at max speeds of 15 km/h and carry payloads between 120-150kg. 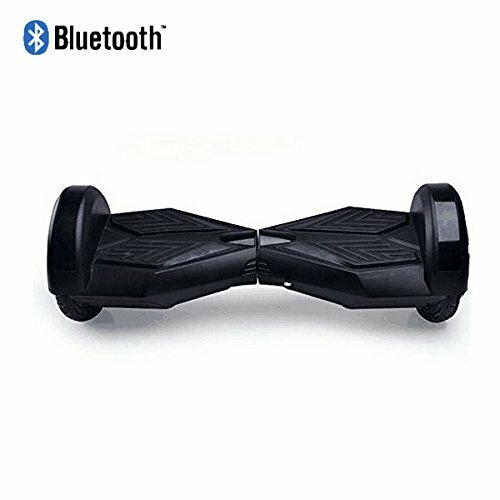 It has low battery protection and takes around two hours to completely charge. “Elecforu” deals in various electronic appliances on amazon.com. It can sustain max speeds of 15km/h even with weights of 100kg & above. 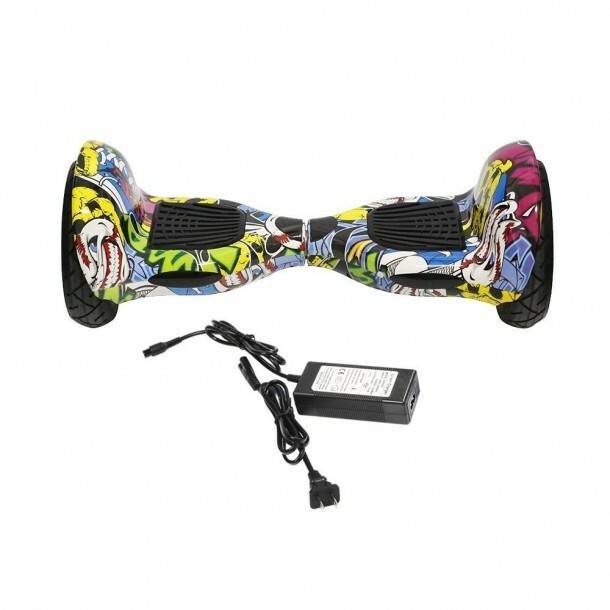 One of the best hoverboards. 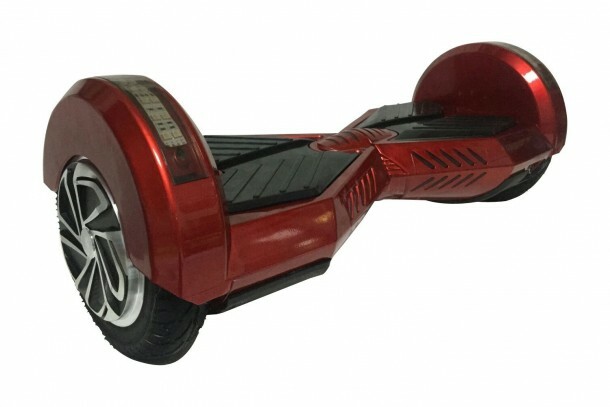 It can travel at nearly 20km/h and carry weights around 110kg. 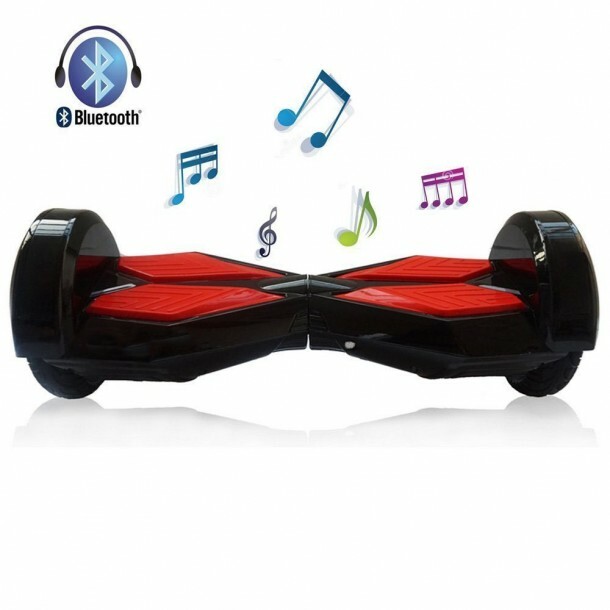 It is a premium hoverboard with Bluetooth 4 technology and multiple sensors to give you perfect control.